Thread: Crocs 25% Off Sitewide! Save on Spring and Summer shoes for the family with 25% Off Sitewide at Crocs plus receive free shipping on orders of $34.99 or more. Earn 4% cash back on your purchase from SR! 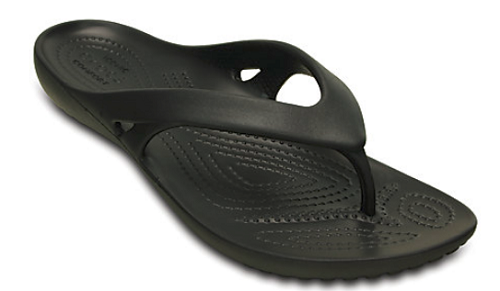 The Women's Kadee Flip II drops for $24.99 to just $18.74 with discount.